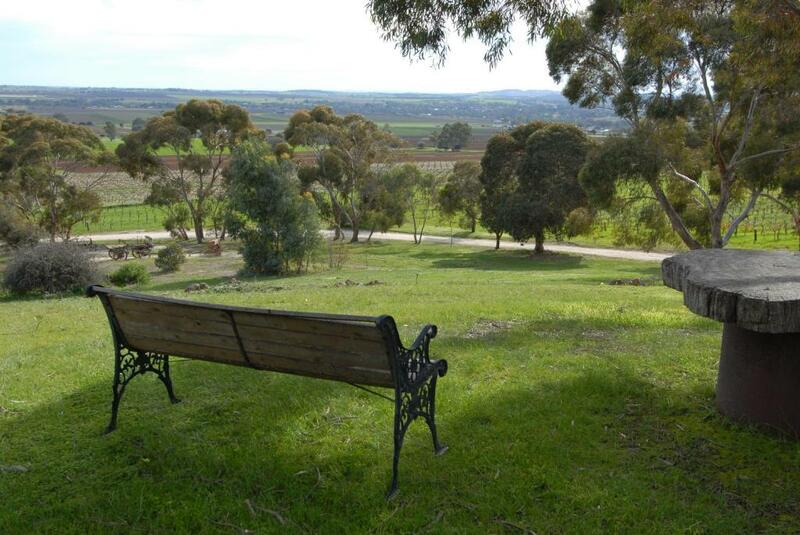 Lock in a great price for Blickinstal Barossa Valley Retreat – rated 8.9 by recent guests! Very nice and quiet location with a wonderful view. 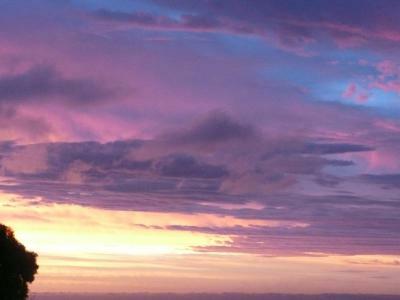 We had some fantastic sunsets and quite private actually. Great value for money. 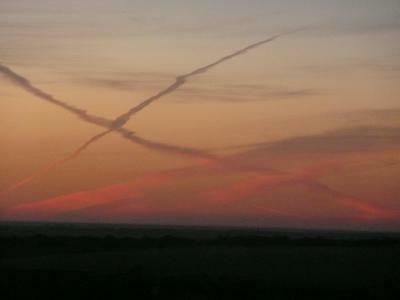 Loved the property, the location, breakfast and afternoon tea were great. Staff were very friendly and helpful. 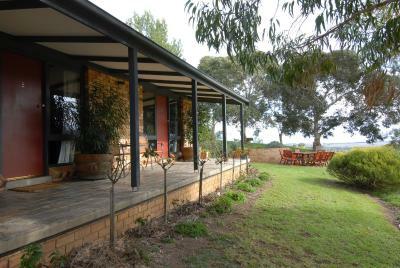 The staff and location make this place a great place for quiet getaway in the Barossa Valley. 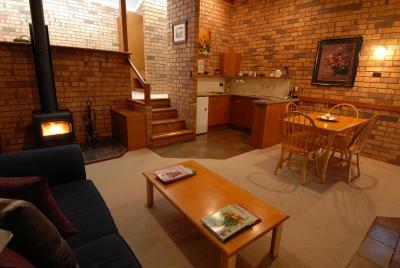 Everywhere is close and the spa and cast iron fireplace make the accommodation special. The included breakfast and Afternoon tea top of a special place we will be back. Peace and quiet and secluded location out of town. Breakfast and afternoon tea were fantastic. Staff very welcoming and knowledgeable. 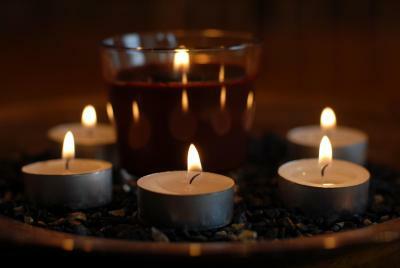 Very peaceful. The property is conveniently located just outside of Tenunda. The bed was comfy, the shower had good water pressure. There was a lovely view from the breakfast area (though none from the unit). Daily cleaning was a nice touch. Every comfort possible thought of. I loved the electric blanket on the bed. Spotlessly clean. Great breakfast. Friendly staff. 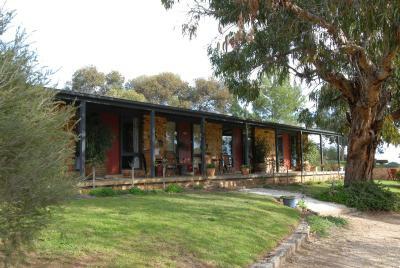 Blickinstal Barossa Valley Retreat This rating is a reflection of how the property compares to the industry standard when it comes to price, facilities and services available. It's based on a self-evaluation by the property. Use this rating to help choose your stay! 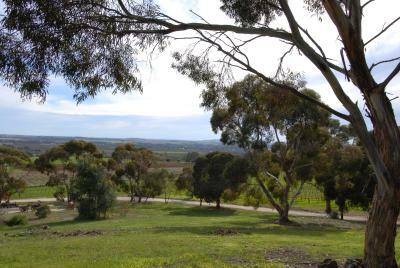 Nestled among vineyards with stunning views across the Barossa Valley, Blickinstal Retreat has four self-contained studio rooms and two lodge apartments with continental breakfast supplies included. Access to rooms is via coded keybox. All accommodations is air-conditioned and includes LCD TVs. Only 5 minutes’ drive from Tanunda, Blickinstal Barossa Valley Retreat is a 25-minute drive from Kaiserstuhl Conservation Park and 20 minutes’ drive from Maggie Beer's Farm Shop. Adelaide Airport is 1 hour’s drive away. 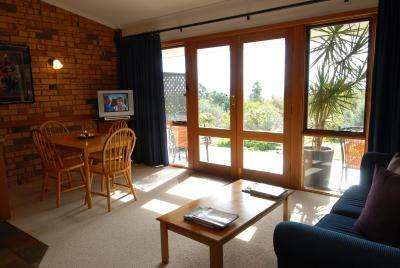 All rooms include heating, electric blankets, cooking facilities and a DVD/CD player. 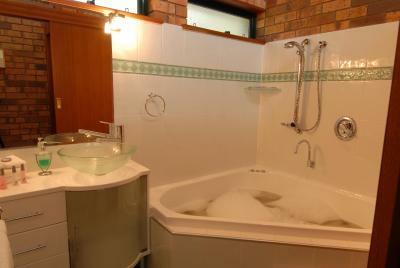 Lodge apartments with a spa bath in the private bathroom and a wood fire are also available. BBQ facilities are available and offer an outdoor table and chairs. Guests also enjoy free access to laundry facilities. 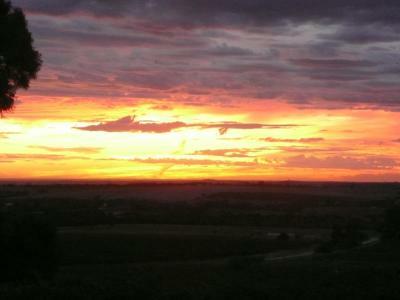 When would you like to stay at Blickinstal Barossa Valley Retreat? This open-plan room features a kitchenette, TV, DVD player and private bathroom. 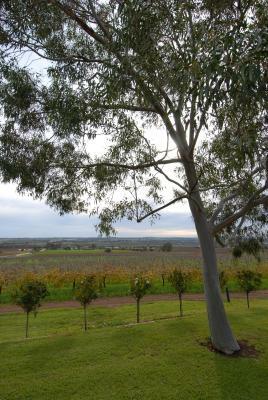 The patio has views across the Barossa Valley. This Lodge apartment features a queen-size bed in the upstairs loft. There is a lounge/dining area, fully equipped kitchen and private bathroom with spa bath on the ground level. Please note that the price is based on 2 adults with a sofa bed available on request for additional guest (see Hotel Policies). House Rules Blickinstal Barossa Valley Retreat takes special requests – add in the next step! Blickinstal Barossa Valley Retreat accepts these cards and reserves the right to temporarily hold an amount prior to arrival. The continental breakfast was a disappointment. No local produce at all. Weetbix fished out of a box and put in a ziplock bag. Supermarket bread and condiments. Reminiscent of a 1970s motel breakfast. Pack your own supplies. 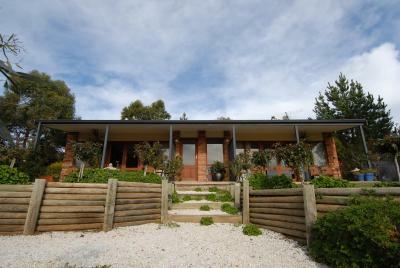 Lovely peaceful and quiet location but only a 5 minute drive to Tanunda. 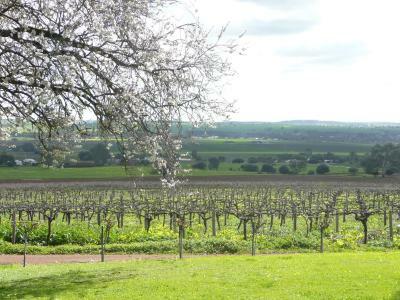 Nestled in the vineyards and close to quality cellars. Only continental breakfast. Cooked would have been better. 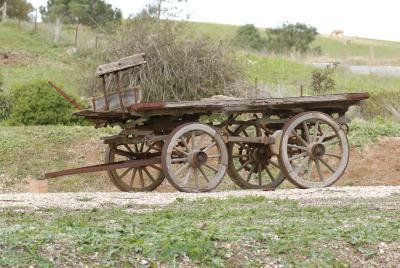 Great location out of town. So peaceful. Would recommend to our friends No children. Property was very basic. Comfy to a point but was essentially just somewhere to sleep at night. It was OK, but can't find anything to enthuse about, sorry. 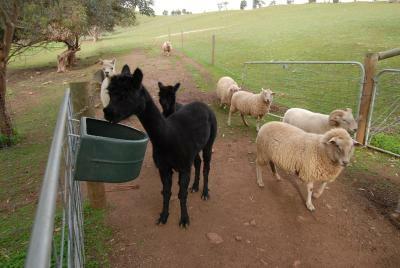 We enjoyed being in the country on a farm but also so close to Tanunda. 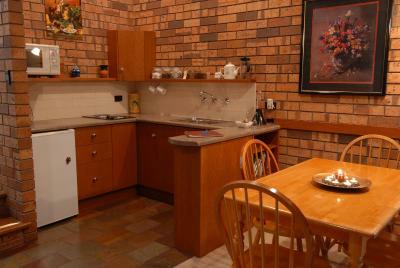 The kitchen was very well equiped and we enjoyed the verandah. It was great to have access to a washing machine. From reading reviews the breakfasts were amazing, we arrived to be told that they no longer have breakfast in the restaurant. It’s up in your room. This consisted of cereal and toast. This accomodation is far away from restaurants so a cooked brekky was one of the main reasons we selected it. 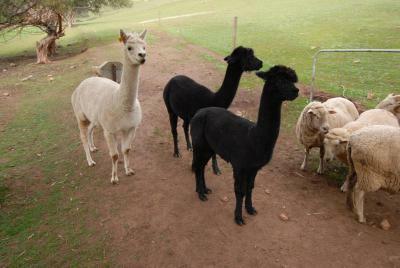 We were very disappointed that we were not allowed to use the spa. Also breakfast was terrible, a box of rubbish cereal and a few slices of bread, NOT the amazing cooked breakfast we were expecting when we booked. Bed was uncomfortable, it needs a topper. Staff/owners were not very welcoming. Must have changed hands recently as our stay did not live up to the reviews I read before booking. The room was not very spacious. Our room at Blickinstal was very clean. 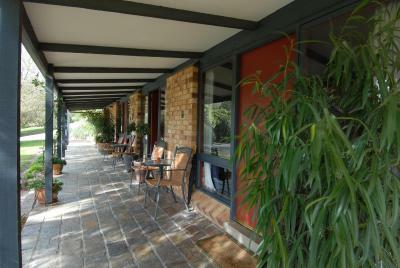 The property is well located to visit attractions in the Barossa Valley. Bright lights outside at night with blinds that didn't block the light making it difficult to sleep. Black out curtains should be installed. Loved everything about it, such a picturesque little escape. It’s not new or glamorous but that what’s I liked. Clean, comfortable and lovely staff. The breakfast was great too. 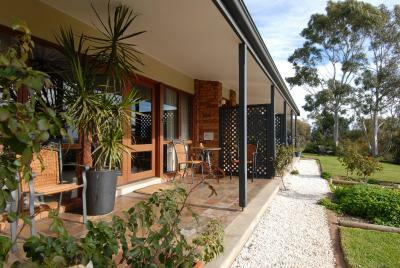 Close to wineries, Tanunda, arts and Maggie Beer's. I love the staff and this area has amazing views!